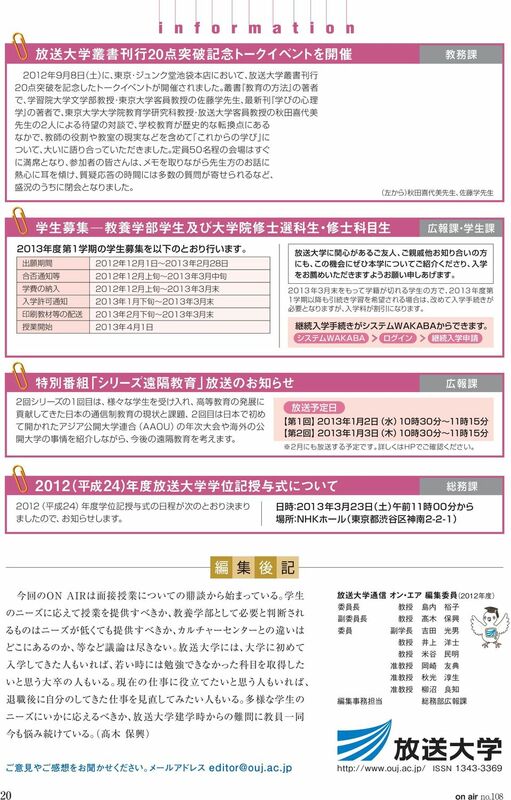 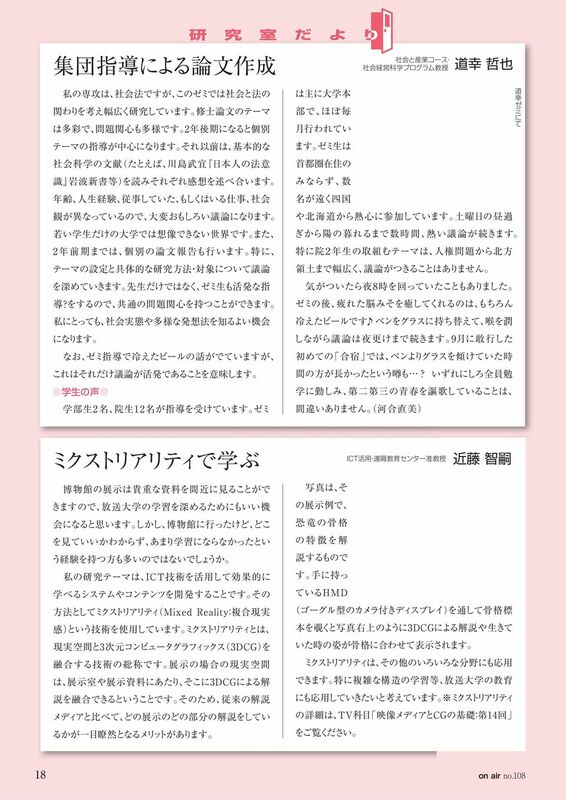 Information magazine CONTENTS Human Friendly Hospital T h i s i s o u r h o T O P I C S 2 s p i t a l! 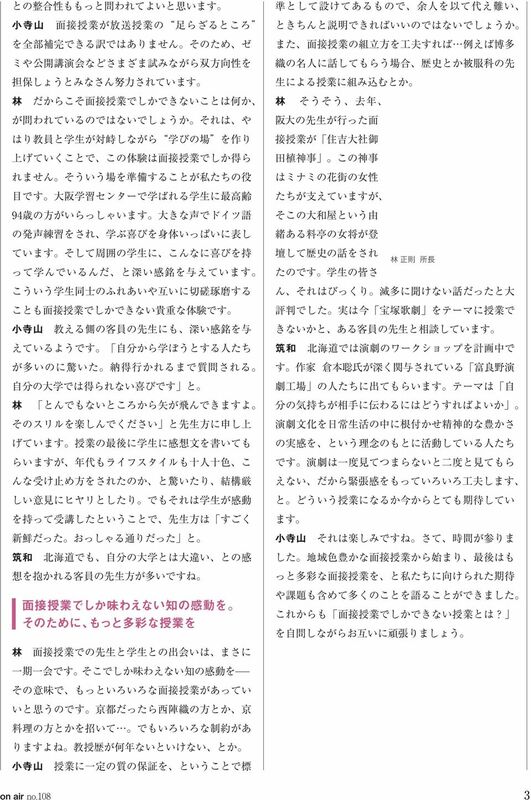 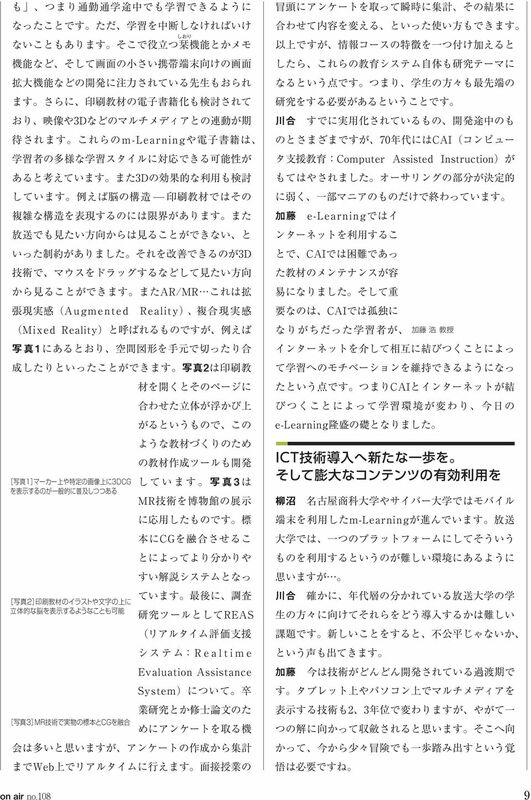 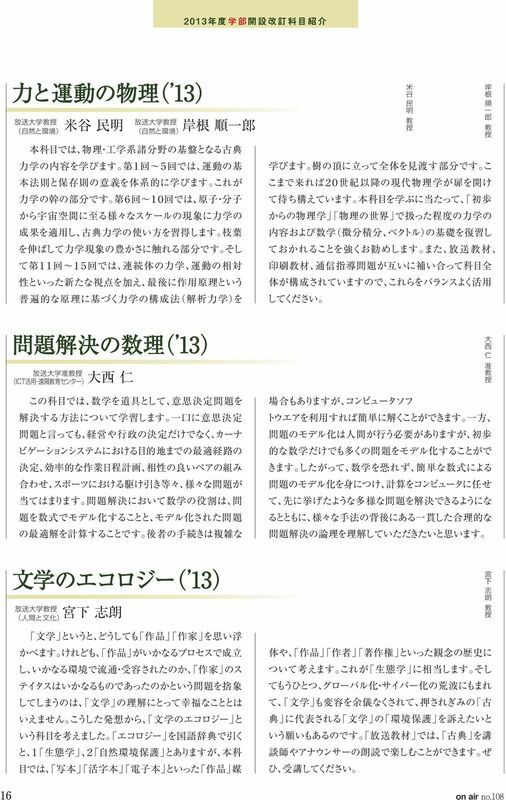 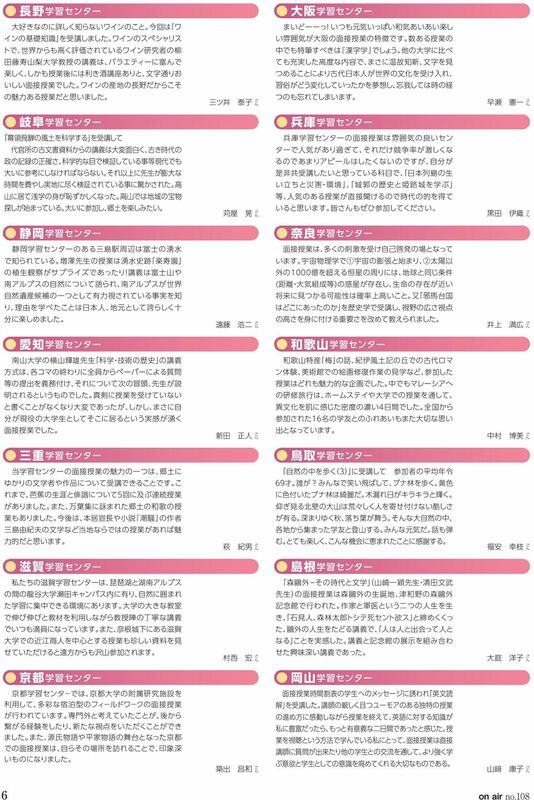 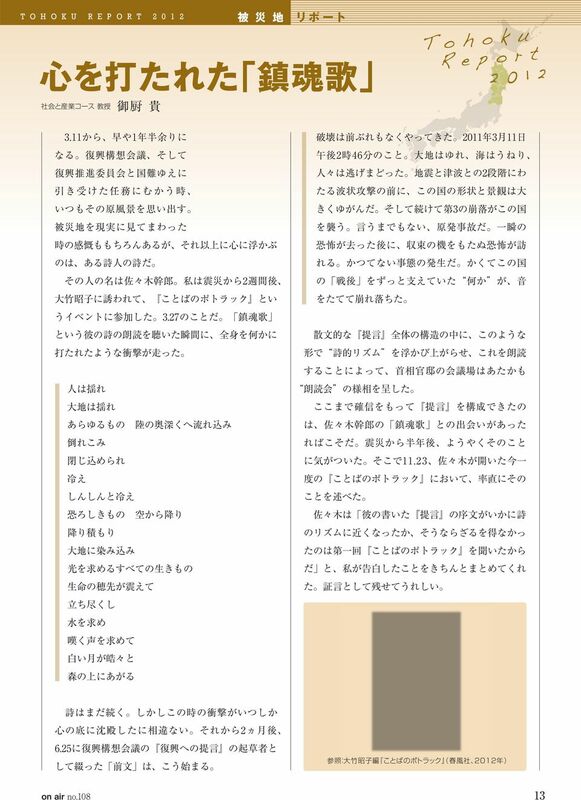 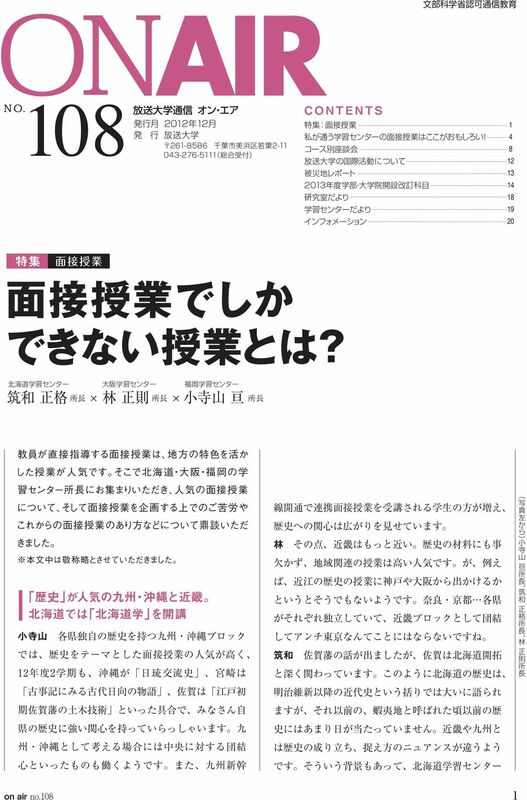 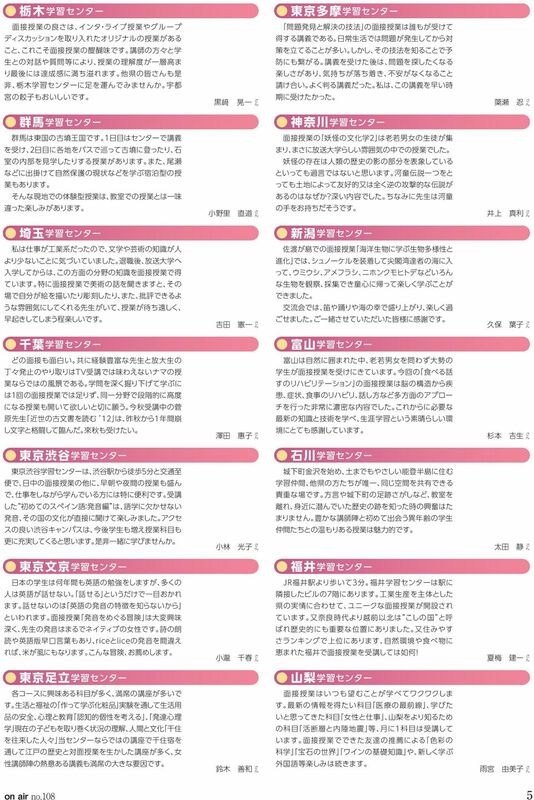 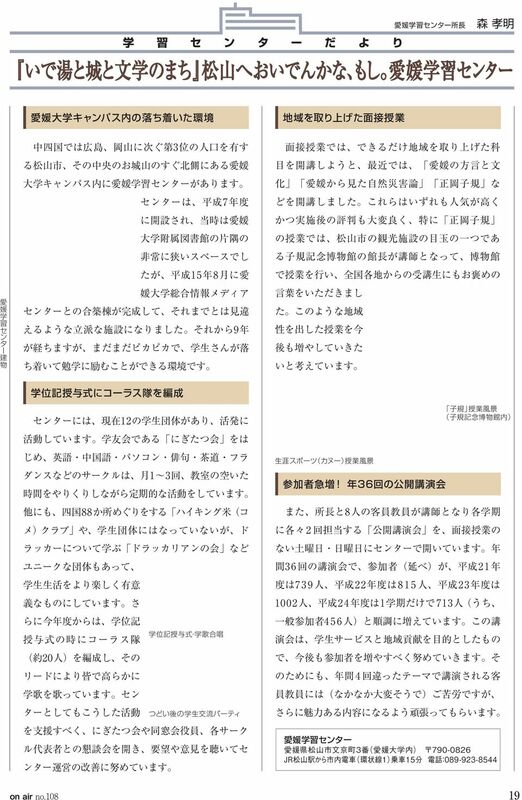 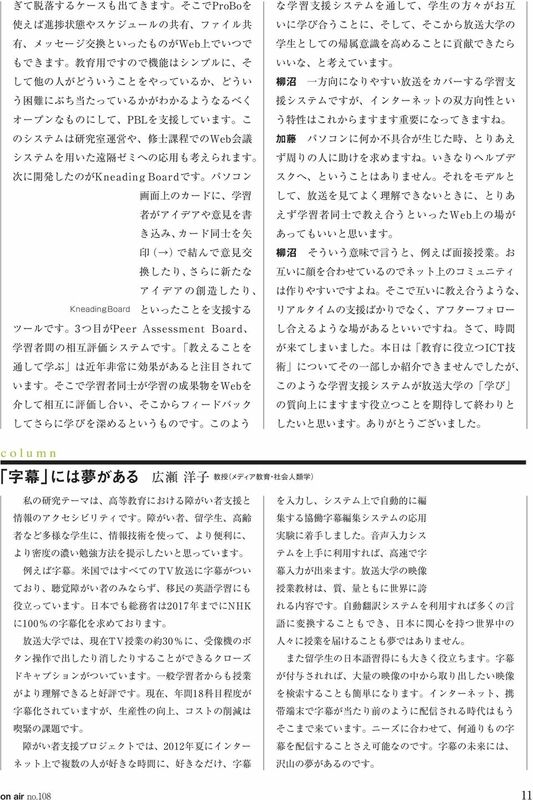 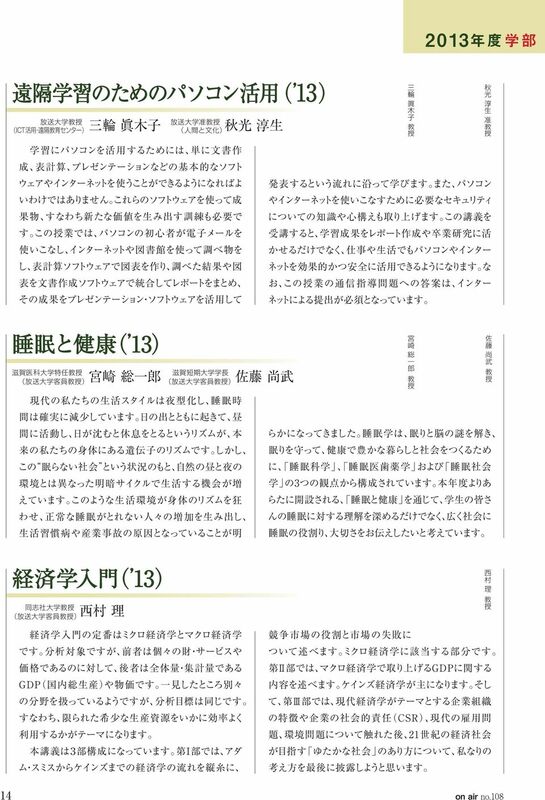 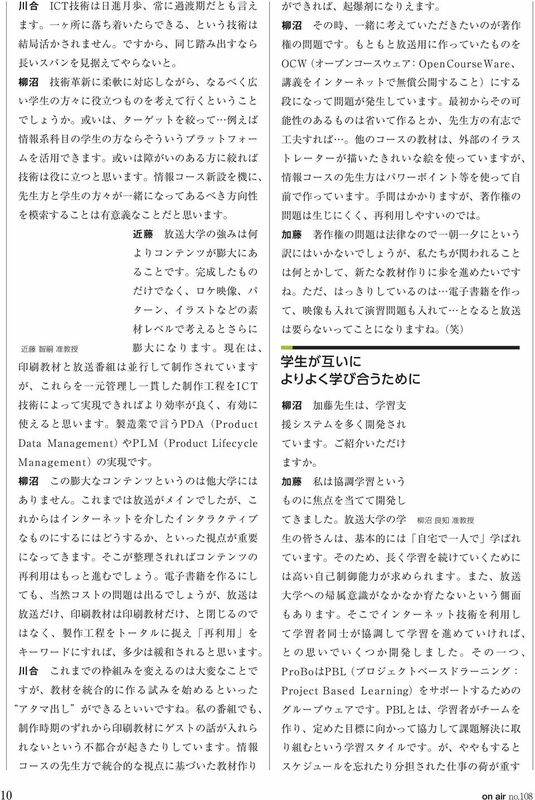 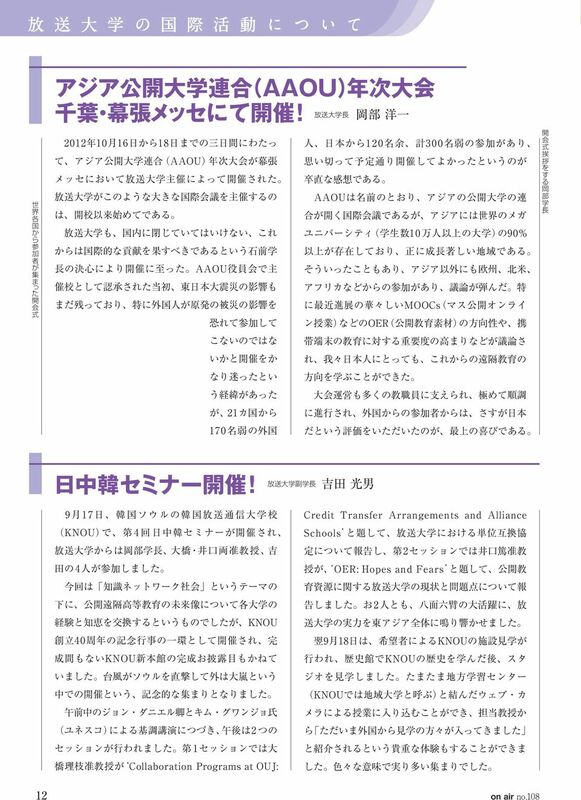 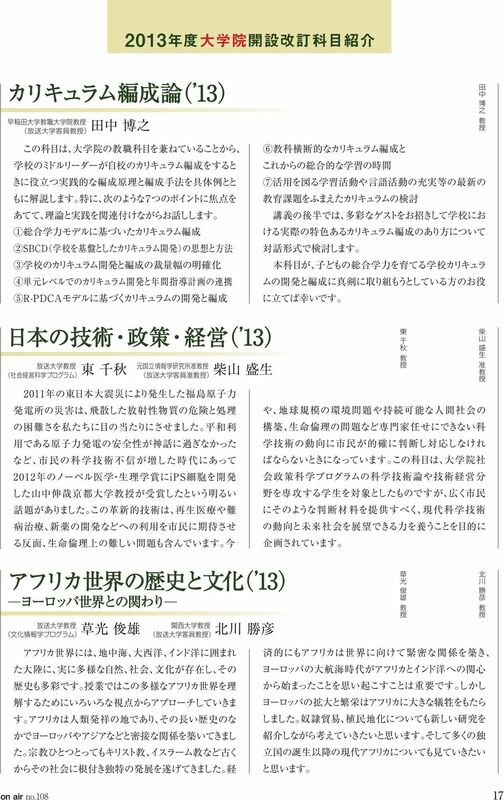 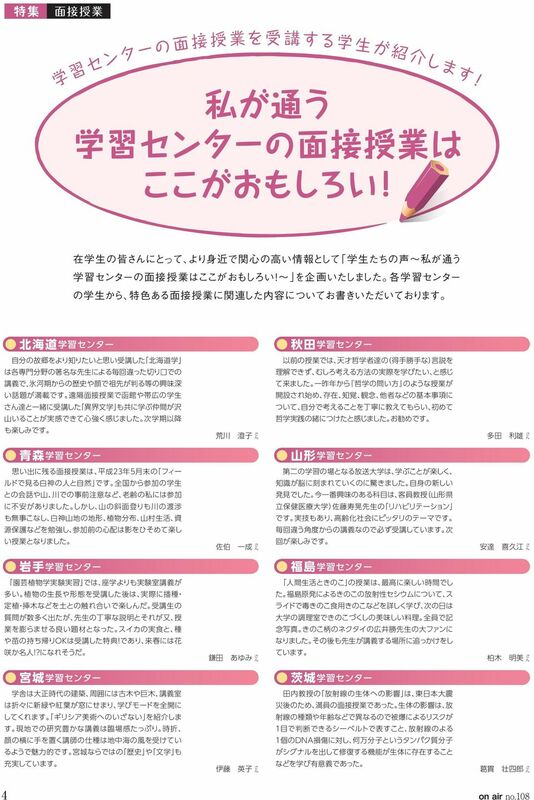 Information magazine 体 験 しました! 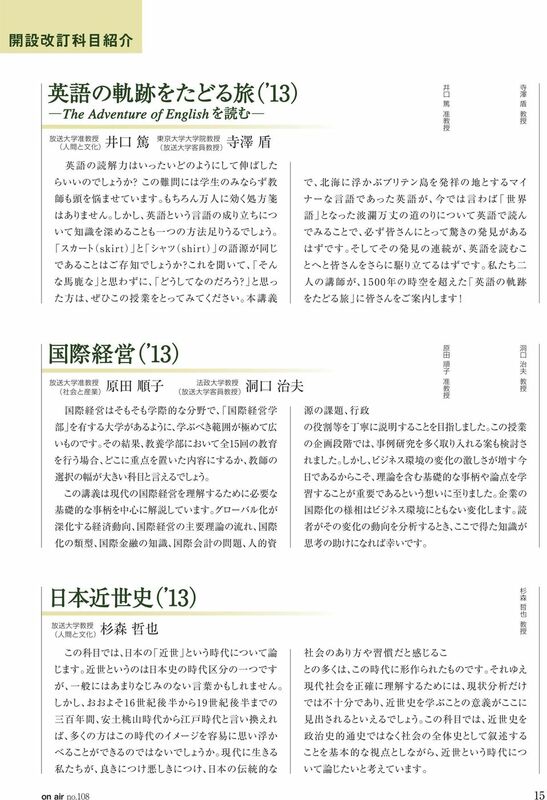 病 院 フェスタ REPORT 3 T h i s i s o u r h o T O P I C S 4 s p i t a l!